Make your Christmas tree purchase an event this year! 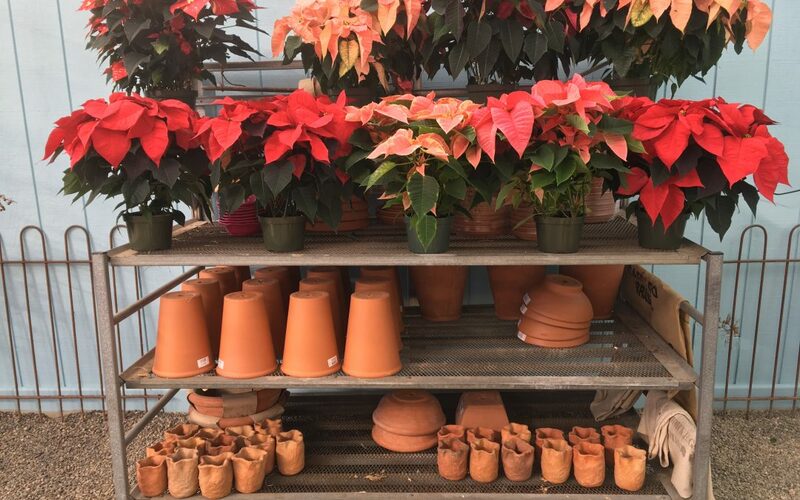 At Binkley Horticultural Services we will offer everything you need to make your holidays beautiful! 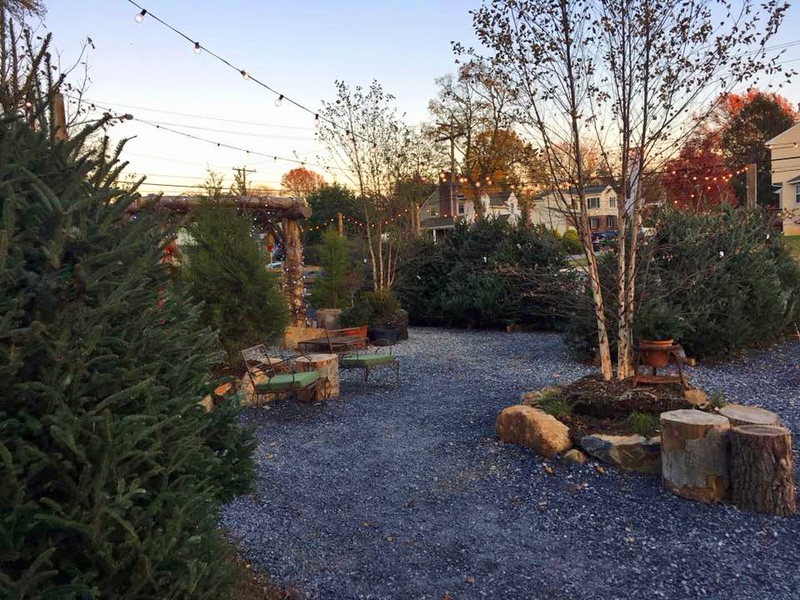 From November 20th to December 22nd we will be selling Christmas trees, wreaths, greenery roping, berry branches, and firewood at our business front at 1215 Philadelphia Pike, Wilmington, DE 19809. Indoors we will offer an array of poinsettias, cyclamen, amaryllis, and fragrant paper whites. Free wreath decorating workshop, December 3rd from 2-5 pm: Purchase a wreath, and we will provide materials and help to decorate your own wreath for the holidays! Free kids’ craft workshop, December 10th from 2-4 pm: We will be making yarn ornaments, snow globes, and cute crafts with acorns. Bring a small lidded glass jar if you want to make a snow globe! Email us if you have any questions, and check out our Facebook Christmas Tree Stand Event invitation to let us know you are coming. On the second and third weekends of the month, different artisan vendors will be selling their wares in our shop. Here are some of our vendors by date. Sunday, December 10th: Sustainable soy candles by River Road Candleworks, and handmade furniture. Saturday, December 16th: Handmade furniture. Sunday, December 17th: Sustainable soy candles by River Road Candleworks, Lily’s Lotions, Succulent arrangements, and handmade furniture.